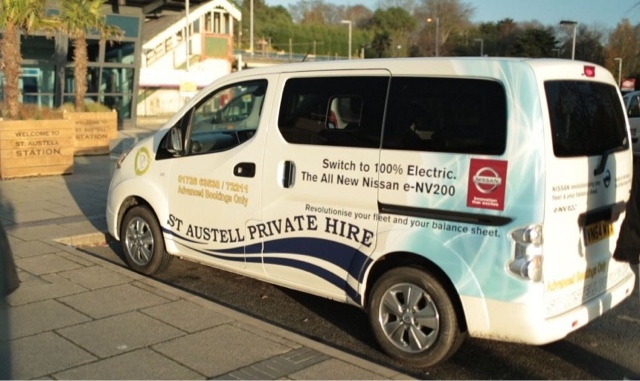 British taxi company C&C Taxi from St. Austell was already featured by Nissan as one of the LEAF and e-NV200 pioneers. 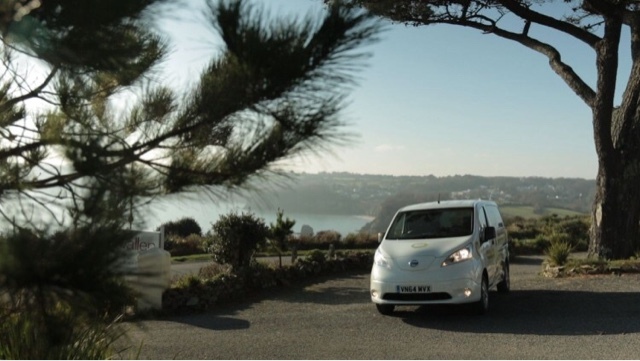 Now, it turns out that by switching to EVs, C&C acquired a license to print money (no, not really), saving over €79,000 in 18 months on fleet costs. According to the press release, the annual savings per car on fuel alone in the UK stands at €11,374 (£8,500) or over $12,000. To make savings like that you need to drive a lot, and to drive a lot you need to charge a lot, and to charge a lot you need to do it fast so C&C installed two DC quick chargers – one at its office and one in an industrial estate. The result is 77,000 miles (123,000 km) in just 12 months for one of the cars, which translates to some 6,400 miles (10,250 km) a month! 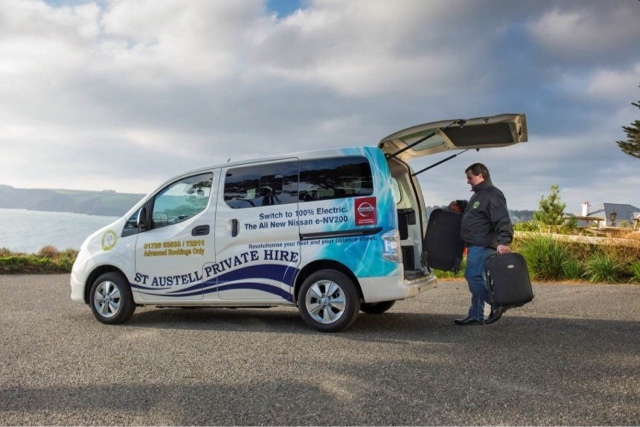 Neither C&C Taxi nor Nissan provided the total payback period for the cars (including fast chargers) compared to conventional cars, which maybe would convince more taxi companies to switch to EVs.